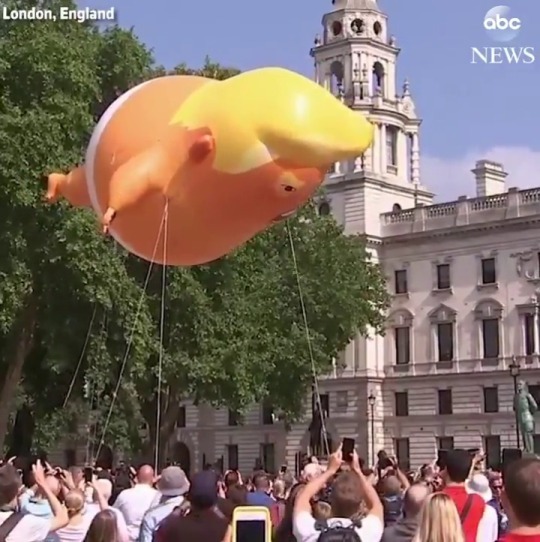 Trump Baby is airborne as Trump visits the UK! I fully support the protests – fully – but my goodness I’ll be glad when it’s over and he’s gone. Getting home from work was a challenge, and there are helicopters flying overhead CONSTANTLY.